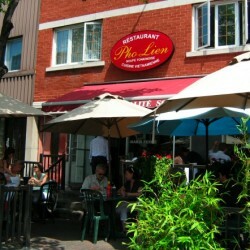 Long-time no-frills spot popular for hearty Vietnamese soups, noodles & satays, with combo specials. 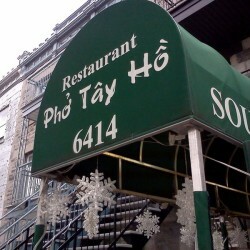 Hospital staffers crowd this cash-only venue for supersized Vietnamese soups & grilled specialties. 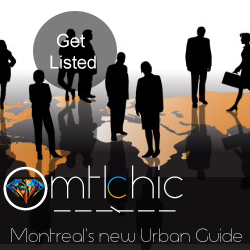 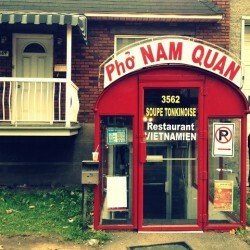 Compact, cash-only pick with a solarium for generous Vietnamese favorites like pho, noodles & BBQ. 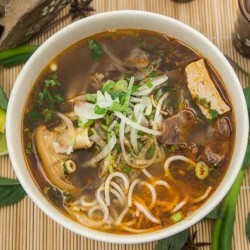 Simple Vietnamese restaurant plating a long menu of buns, spring rolls & signature soups. 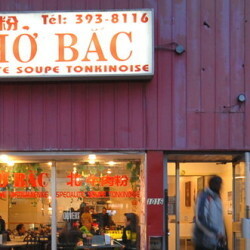 Simple Vietnamese spot serving flavourful buns & bowls of hot broth with lots of noodles.